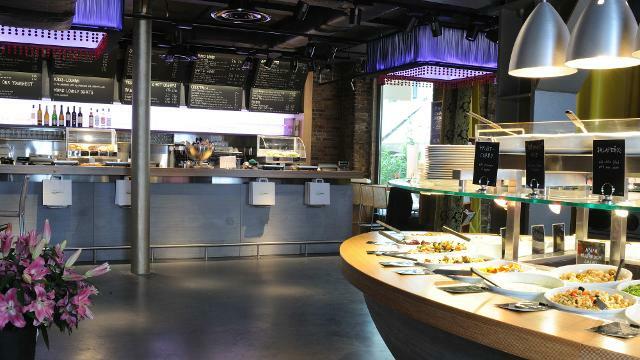 If you're looking for fast, healthy vegetarian food in trendy surroundings, head to Tibits in Heddon Street. There's a choice of hot dishes and salads to eat in or take away. Everything's charged by weight; just help yourself to what you fancy and take it to the counter to be weighed.